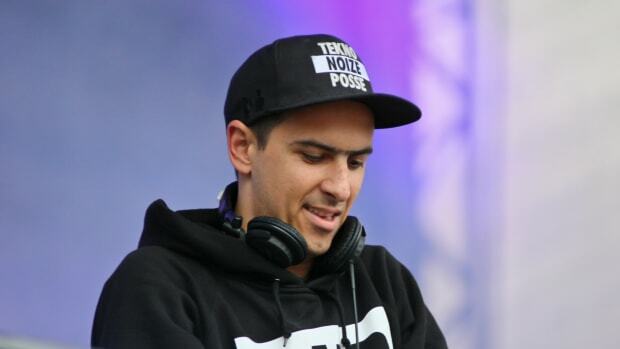 Skrillex and Boys Noize's collaborative project has new music on the way. 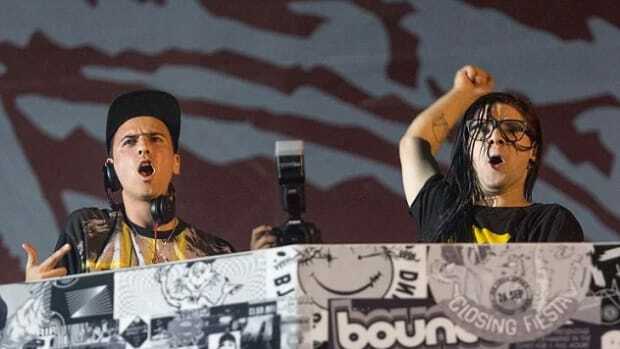 Skrillex and Boys Noize have been cooking up something new for their collaborative Dog Blood project. 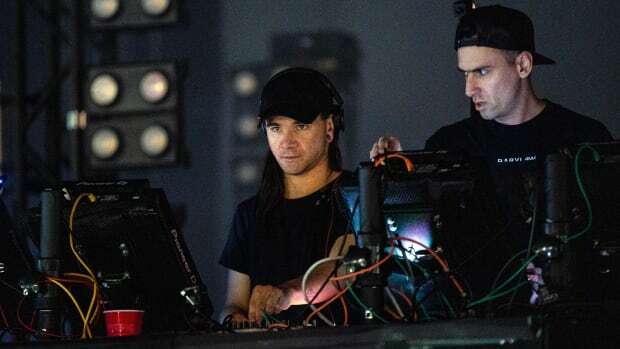 According to a tweet from Skrillex, the duo had spent some time in Berlin recording new music, and a new song is slated to drop tomorrow, March 29th. Skrillex also tweeted that there are three more Dog Blood tunes that are nearing completion as well. 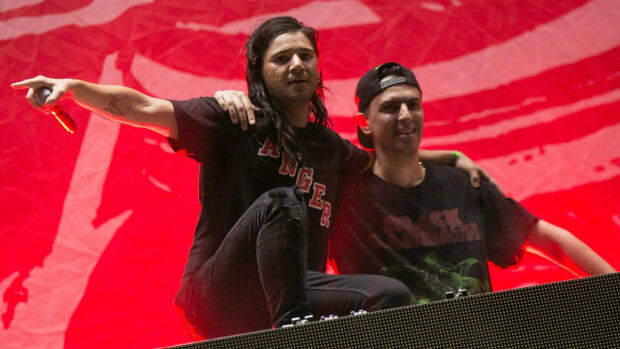 This spells good news for fans of Dog Blood, as it will be the first new music heard from Sonny Moore and Alexander Ridha (Skrillex and Boys Noize, respectively) in nearly five years. While Skrillex and Boize Noize have been busy with their own productions, touring, and side projects, Dog Blood has been overdue for some new music. The only previews of the new song(s?) have been posted to Skrillex and Boys Noize&apos;s Instagram stories, which were brief and didn&apos;t reveal much besides a housey buildup with the words "Turn On The Lights" repeated. But, one thing is for certain: with this combination of producers, it would be very difficult for it to go wrong. 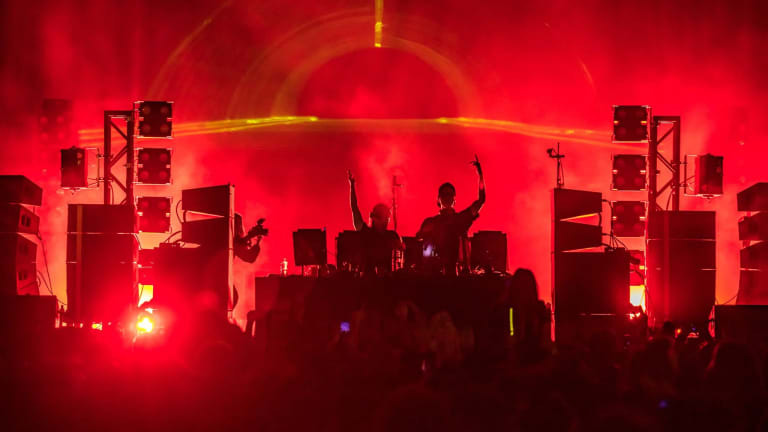 Dog Blood are slated to play Brownies & Lemonade alongside What So Not, Cray, Anna Lunoe, A-Trak, and many more during Miami Music Week. Dog Blood's Buku Music + Art Project appearance will not be their only show this year. 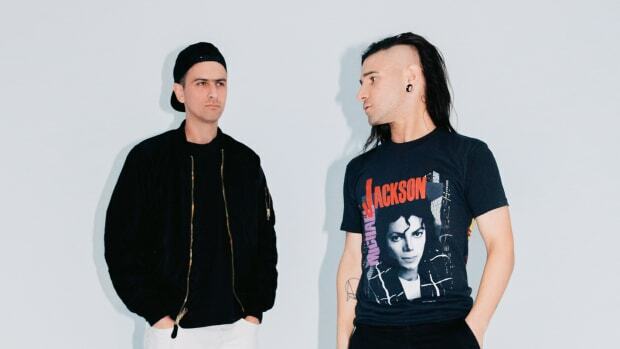 Skrillex and Boys Noize Return with First Dog Blood Single in Six Years, "Turn Off The Lights"
Skrillex and Boys Noize are back with new music. 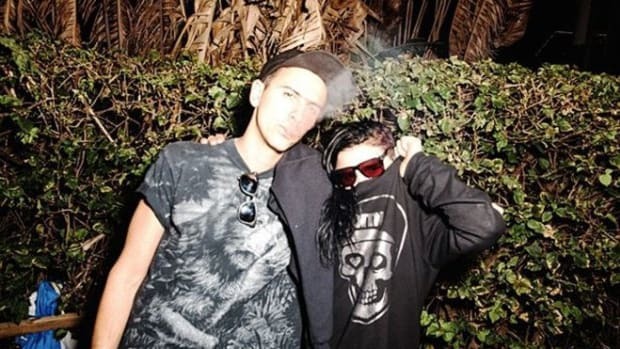 Skrillex said his latest work with Boys Noize will arrive "v soooooon." Lady Gaga has teamed up with an unexpected collaborator. 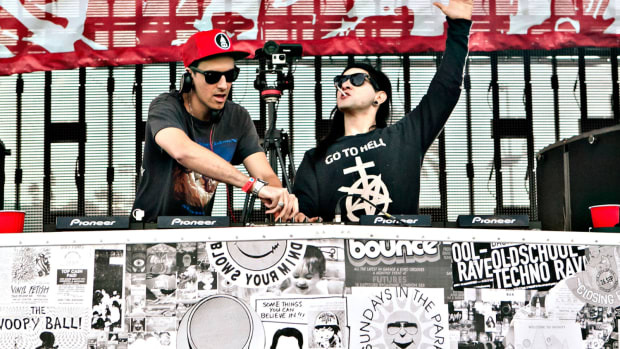 Skrillex and Boys Noize are back in full force. Skrillex shares exciting news on Twitter.